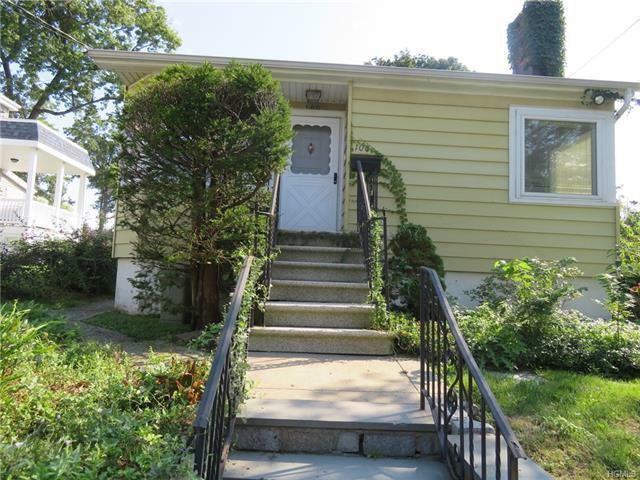 Unique opportunity to own property on City Island with Long Island Sound views and beach access! This 2 bedroom 1bath cottage offers 2 separately deeded parcels (each 37.5 ft.x100). The house sits on one lot and the 2 car detached garage sits on the adjacent lot. The dead end street is quiet and leads directly to the water! There are fabulous water views from most windows in the house. One owner only. Could use some updating. Enjoy all City Island has to offer.. shops, restaurants, low taxes and boating, and most within walking distance from home. A must see!